Due to last Wednesday’s Congressional vote on the debt ceiling and government shutdown, many Americans were tuned into the news to find out what would happen. 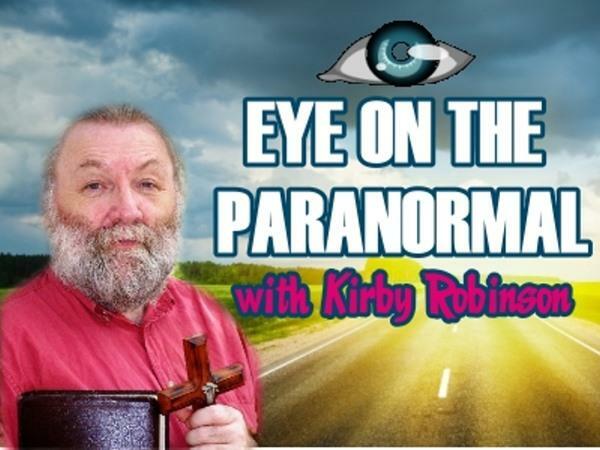 For that reason, Eye on the Paranormal with Kirby Robinson was rescheduled to Monday. 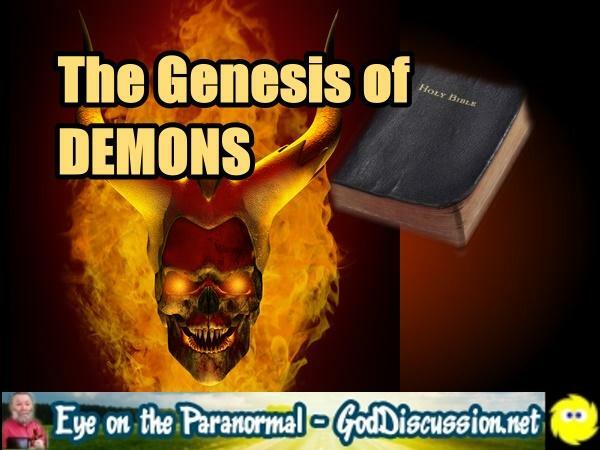 The Genesis of Evil and Demons. Where does evil come from? 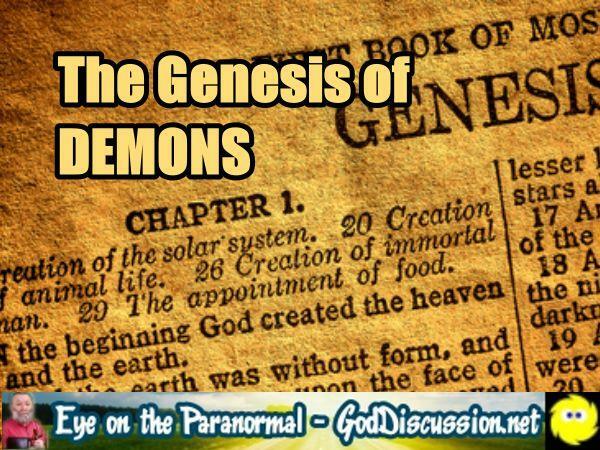 How about demons? 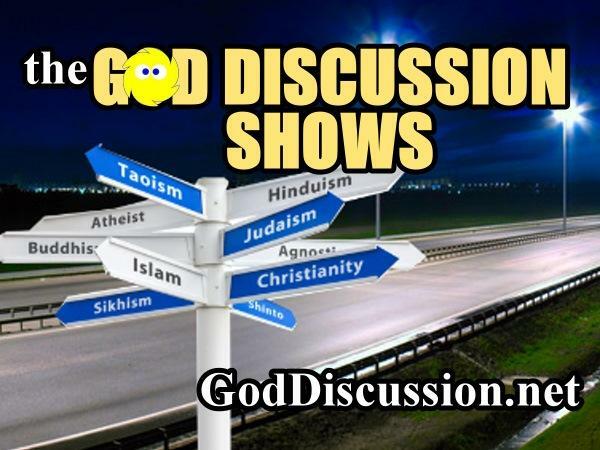 The first book in the Bible, Genesis, describes two creation stories. If you've ever wondered about this, you'll definitely want to hear Kirby's interpretation. 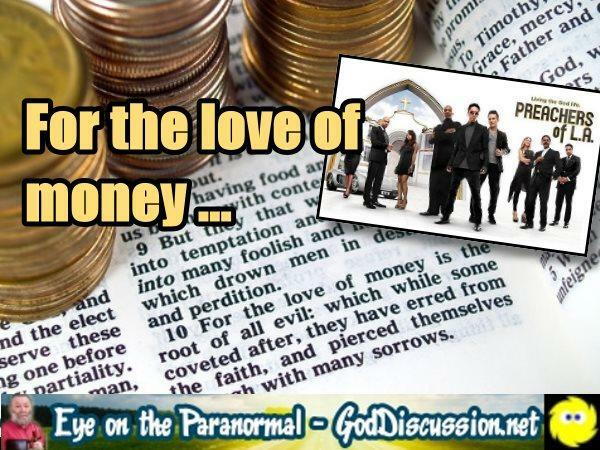 For the Love of Money (and Snakes? ).